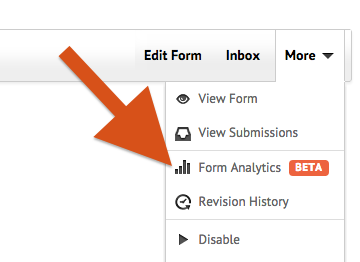 We'd like to know if its possible to track form submissions as completing a goal in Google Analytics. We know we can track the page but we need to track after the form is submitted to show they completed that goal. Thanks! To do this you would need to submit the form to your own custom thank-you page, and have the analytics code record it for you there. You can also send any data you need to that thank-you page by POSTing it. 2. Next select Preferences, Advanced Settings and change the setting for Send Post Data to "Yes". This might be possible by using form source code. Please follow the step below to install the event tracking on the submit button. 1. 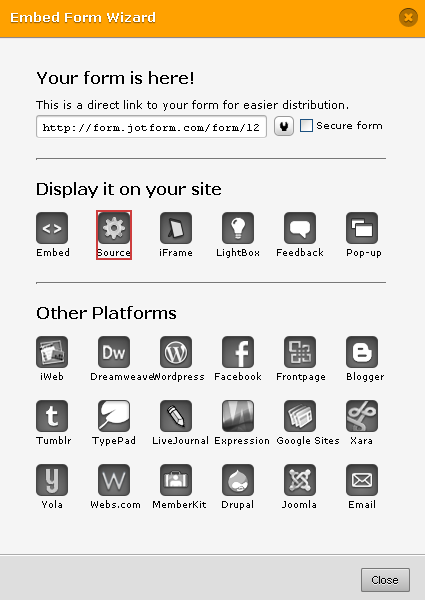 Download the form Source Code. 2.Find the submit button syntax. e.g. 3. Edit the submit button and add the tracking code. e.g. 4. Replace the current embed code in your website with form Source code. If you need further assistance, please contact us again. Mrkay, did the solution above work for you in the end? I've tried copying the above in to a jot form source code and although the form functions on my site I'm not getting any results displayed in google analytics. Did you have to add any other code elsewhere on the page to push the info to GA or have I just made a balls up of copying?! We ended up using Goal tracking. We split the form up so they could choose option A, B, C. Each option would land on its very own thankyou page which is then tracked by a goal you can set up in GA and name it what you like. Event tracking is used more to look at events that you can't track once they have been clicked for example a download of a file off your website. Using an event tracking code aknowledges the download and doesnt count the redirect (usually to a hosting area on the site) as a bounce. It means your exit data is much more accurate. Thanks for the reply! We run a holiday cottage business and I've built our site using wix. It's html5 and accommodates GA to record visitors etc to the site but I can't attach GA code to indivdual buttons, pages etc due to the way the site builder works. I currently use a jotform as the original forms on wix were a bit rubbish and I've never got round to moving back to them. Anyway what I want to try to do is to track which referals to my site by advertising agencies result in an enquiry form submission. I can already see how long visitors stay on the site, pages they view etc with the standard GA offering but beyond setting goals around these metrics I can't get at who actually creates enquiries rather than just traffic if you see what I mean. My hope was that the suggestion above would allow GA to log the submission of my jotform and then me be able to see which site referred that visitor to me in the first place. Asking guests where they found us in person, via email or on a form inevitably results in "on the internet" as a response and I'm trying to get a bit closer than that! The wix site builder allows me to insert html on to my page but doesn't allow me to play with the html siting behind the page (if that makes sense) to add tags etc. Many thanks for taking the time to reply, our site is www.meadowviewcottages.co.uk if seeing the context of the form helps at all. Our support staff will be more than glad to assist so that you can accomplish what you need. In order to give you the proper assistance to you particular request we would appreciate if you open a new thread to post your question. That will allow us to better understand your requirements, it could be that the solution that worked for Mrkay does not work for your case. So, once you post your question in a new thread we will do our best to help you to accomplish what you need. It looks awesome but can we pass the same information to google analytics. 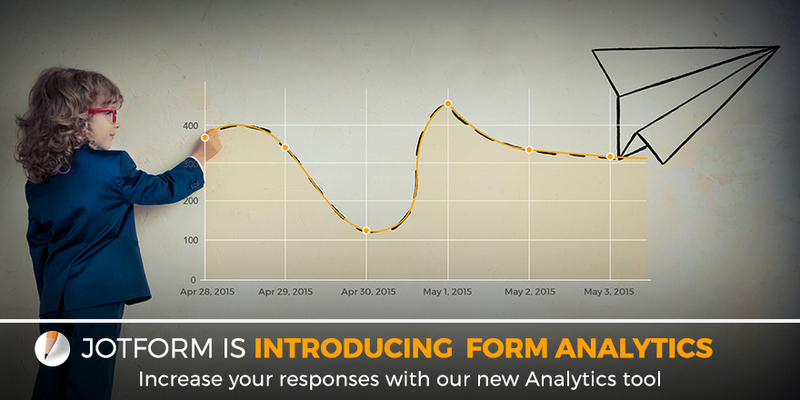 Cross domain integration using iframe and tracking analytics is very difficult using jotforms. I am struggling with this for months. Is there a good news Jotform?? Very welcome, glad things are working the way you would like. If there is anything we can assist you with, please create a new thread and we will be happy to help. I am not getting there with this for some reason. I have got the custom page configured, when I use the form it is going there. I have post data set to yes but when I try to verify in GA it says it has not been used, which it definitely has been. Any ideas? 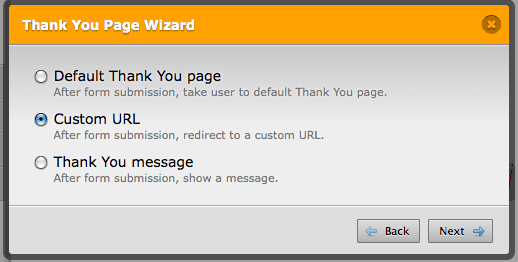 Or simply add your tracking script to your custom thank you page. The suggestion made in this thread is if you need to handle passing form data to Google Analytics.